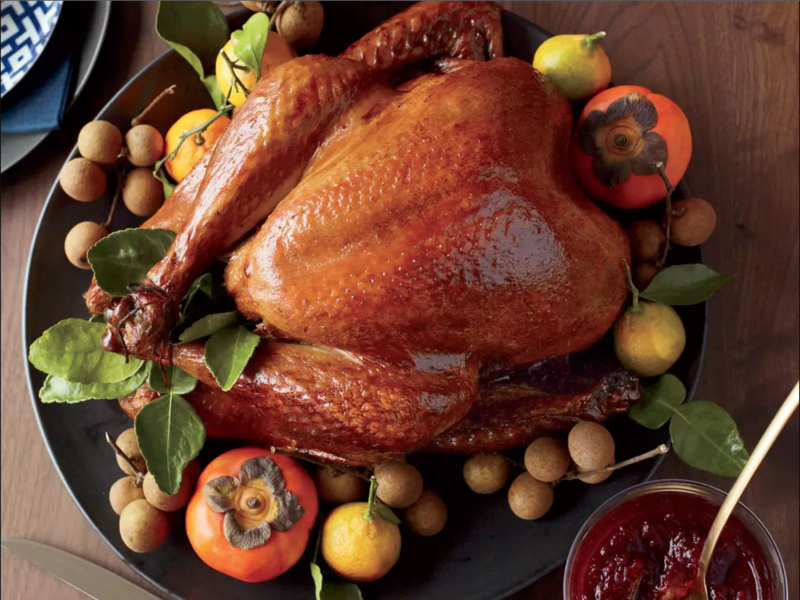 Thanksgiving is a national holiday celebrated in parts of Northern America, involving long-awaited family gatherings, interesting dinner table conversations, and a wide array of delicious food–which, arguably, is the best part of the entire celebration. Hence, with Thanksgiving quickly approaching, what better reason would there be to roll up your sleeves and get busy in the kitchen? 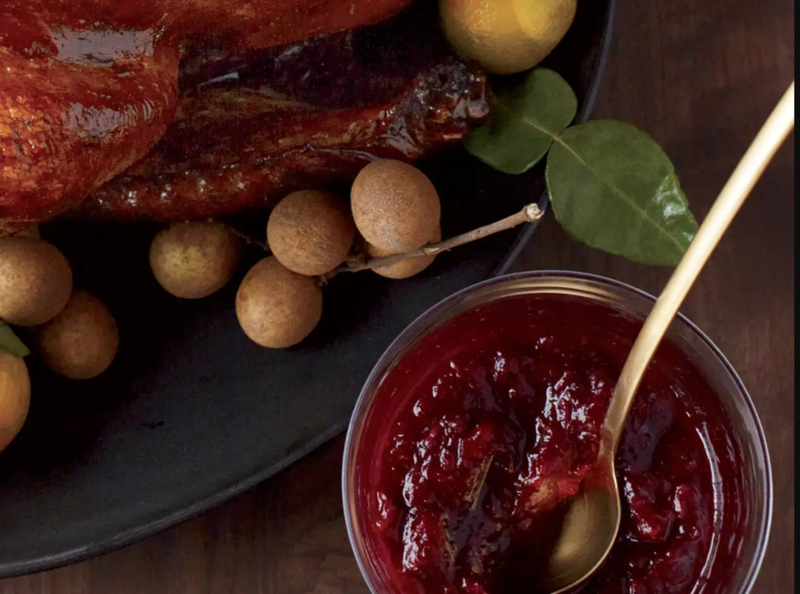 Marinated with soy, sesame, honey and ginger, this twist on the iconic Thanksgiving dish is sure to provoke some serious mouth-watering due to its tantalizing golden brown color. As rice is an important staple in Asian culture, it would only make sense to incorporate it in the list. 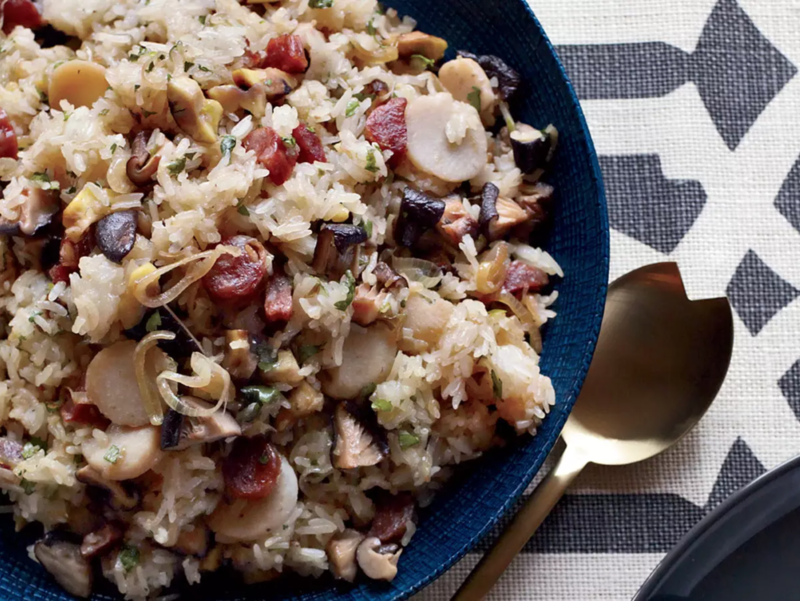 In this recipe, it is combined with shiitake mushrooms and Chinese sausage to make a sweet and savory turkey dressing. The addition of garlic, onions, and olive oil modifies this classic Thanksgiving dish in a way that will make you come back for seconds! This mixture of various fruits and vegetables produces a sauce that bursts with fresh, vibrant flavors, which makes for a great condiment for any food. 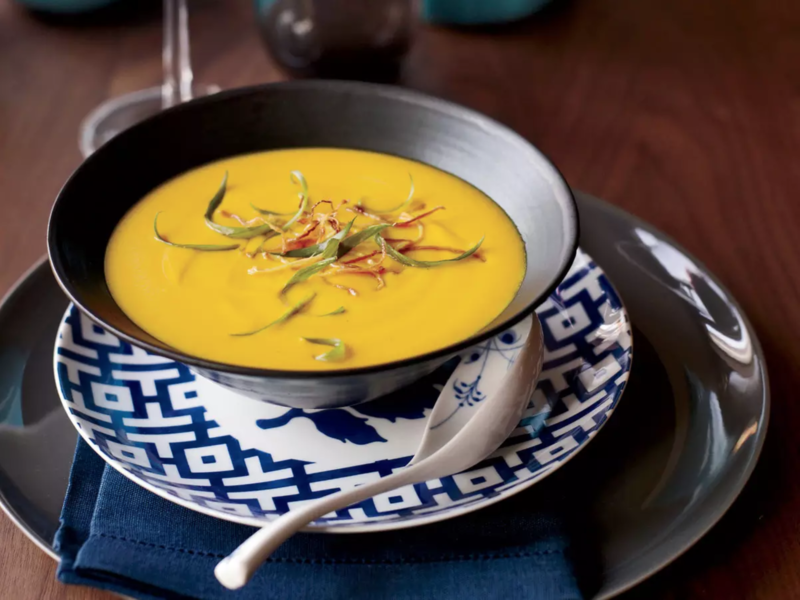 Ginger, coconut milk, and just the right amount of red curry paste is added to the classic squash soup to create a variation that satisfies your savory taste buds. What better way to end a scrumptious, enjoyable meal than with dessert! This delicious apple cake fuses with maple syrup, marking the perfect finale to a full stomach.